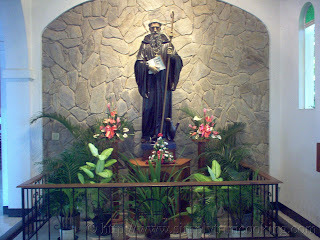 A terrific place for a retreat or just to get away from it all is at Mount St. Benedict. 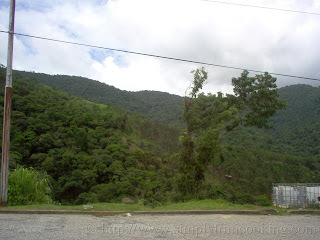 It is situated away from the hustle and bustle of normal life, and at the same time has the necessary amenities that could make a peaceful retreat high up in the mountains. 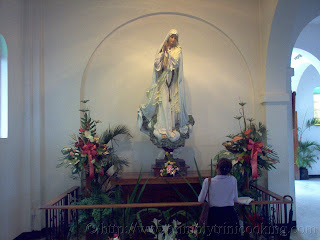 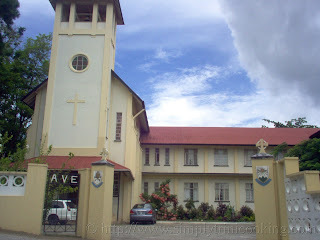 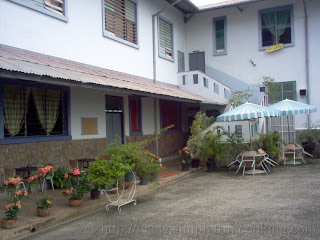 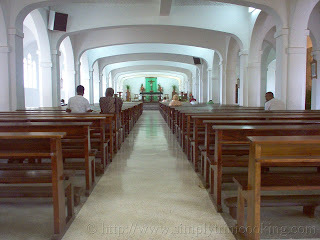 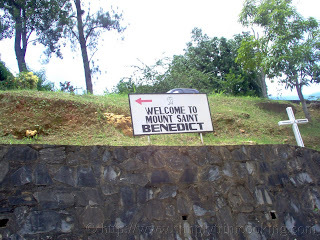 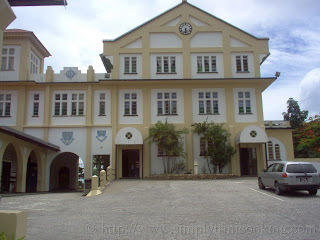 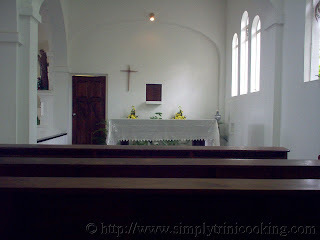 St Benedict is the home of Benedictine monks who settled in Trinidad since 1912. 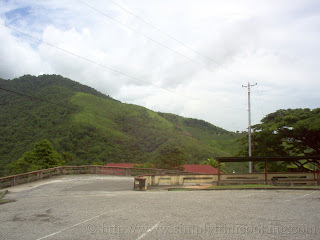 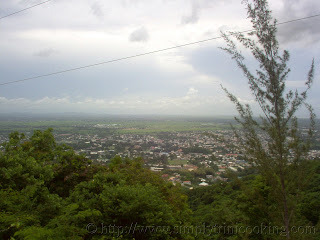 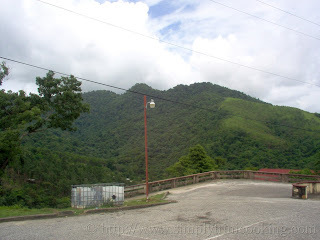 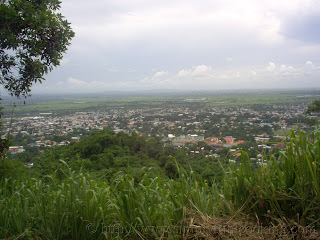 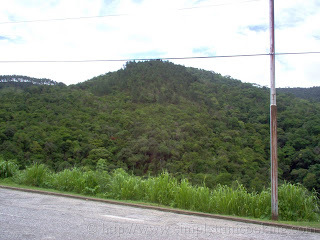 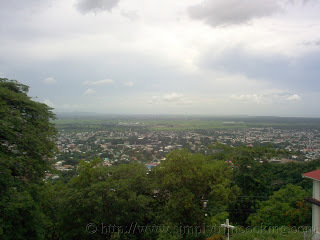 You can go to the very top of Mount St. Benedict and enjoy the scenic view – there you will see from Arima to as far as Chaguanas ,the San Fernando hills and the West coast. 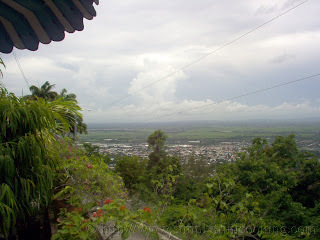 The view is magnificent and the air is refreshing. 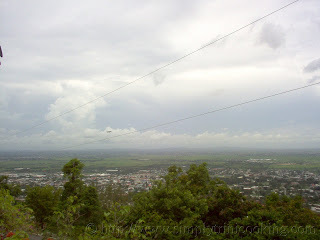 At the top of the Mount there is a restaurant and an art museum – filled with art work from local painters. 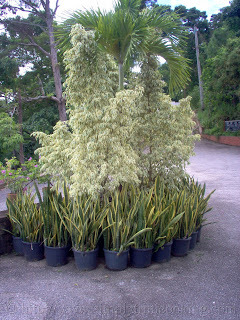 There are also potted plants on sale there. 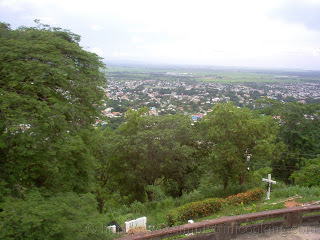 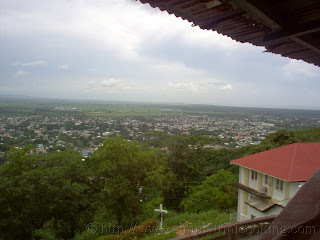 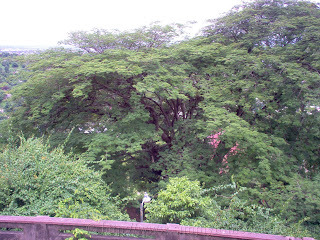 So you are in the mood for tranquility and peace visit Mount St Benedict. 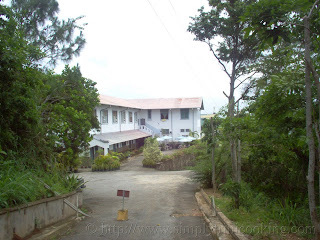 Mount St Benedict is also famous for its yogurt; actually I am never out of Pax yogurt especially the guava and soursop flavours. 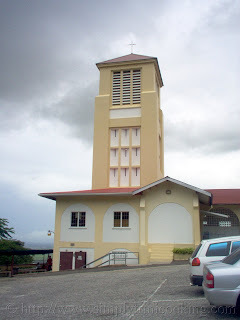 Walking distance down the winding road there is the Church, a religious store that also carry souvenirs and novelty items, and a snack shop. 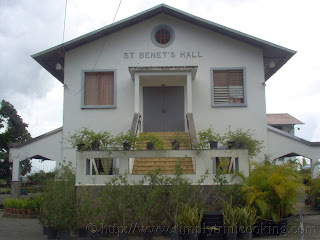 St Benet’s hall is located at the highest point. 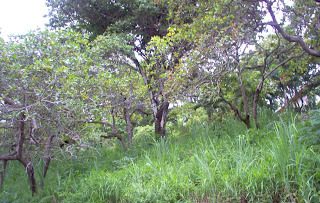 Here is where you can get the plants to buy.